Today I attended a special Regional Conference of The Church of Jesus Christ of Latter-day Saints held for members living throughout Davis County Utah, in Northern Utah. 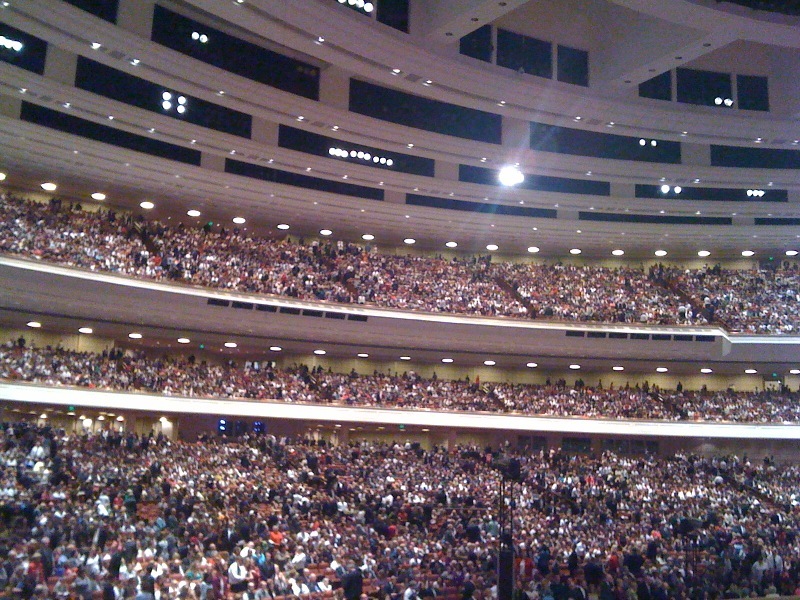 The conference was held for approximately 225,000 members of the church composed of 65 Stakes. 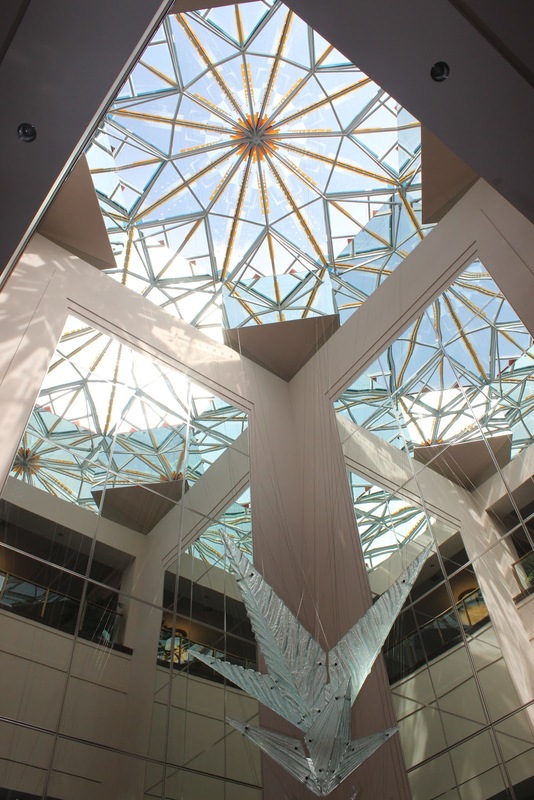 Families gathered either in person at the Conference Center on Temple Square, or watched via satellite broadcast at participating Stake Centers. I attended inside the Conference Center which was nearly filled to its 21,000 seat capacity with families of all ages and stages [as evidenced by the entertaining infant “cacophony”]. Regional Conferences are rare occasions for members of the church. They are an exciting event that include tailored messages from the general leadership of the church specifically for one area of the church, instead of for the entire general membership of the church. We were very blessed to have a member of the First Quorum of the Seventy, the General Relief Society president, a member of the Quorum of the Twelve apostles, and a member of the First Presidency of the church speak to us! Although the messages were designed for Davis County members, they are inspiring and may be of interest to anyone who did not attend. So, here are a few excerpts of the words of wisdom shared today. Elder Shayne M. Bowen , of the First Quorum of the Seventy talked about the importance of the temple in our lives and how we can each reach out to others in meaningful ways that can help bring the blessings of the temple into other’s lives. He shared a story of a family in his neighborhood that he and his wife befriended who had children of similar ages. Although they were baptized members of the church, they were not currently participating. The Bowen’s invited their new friends to come over for a Monday night dinner and Family Home Evening together. Their friends loved the experience, and reciprocated. Over time, a close bond was developed. Eventually their friends accepted an invitation to prepare themselves to attend the temple and be sealed for time and eternity together. MoSop: Unfortunately, I arrived a bit late and missed most of Elder Bowen’s talk. I don’t have cool quotes to share here (sorry! If you have any, please post in the comments!). and then, we should hold that image in our hearts. 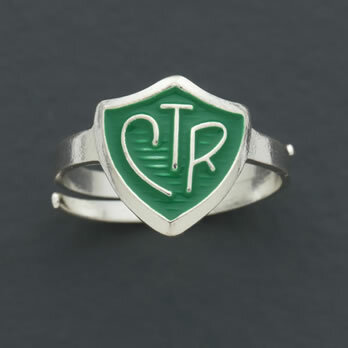 She encouraged parents to instill a love of the temple in their children from an early age, and keep ourselves worthy at all times to enter the temple. MoSop: I’m looking forward to getting to know Sister Burton better. She seems like a very classy lady. 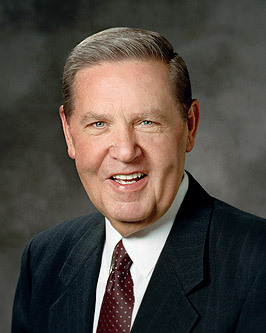 Elder Jeffrey R. Holland , an apostle of the Lord, gave a masterful talk that I dearly loved. He spoke about “Conferences and Church meetings in general“, why it seems we attend so many of them, and what their true purpose is. Elder Holland taught that every member of the church has one great tool for teaching and learning, and it is WORDS. There is great power in words! Elder Holland illustrated how God said “Let There Be Light!“, and a mighty event of creation took place. The main reason why we have so many conferences and meetings in the church is to build our faith, because “faith cometh by hearing” the word. Hearing can motivate us to action, and improvement. As Jesus taught, we also must be “doers of the word” and not “hearers only”. By Hearing and Doing we become like the wise man who built his house on the rock. MoSop: I was the recipient of a random act of kindness by Elder Holland and his lovely wife shortly after the conference – (perhaps a story for another day). Suffice to say, Elder Holland is a man who truly practices everything he preaches! I love him very much. President Dieter F. Uchtdorf, First counselor in the First Presidency concluded our conference session. He talked about how to have the Power of Heaven in our lives, and touched on many pertinent topics. 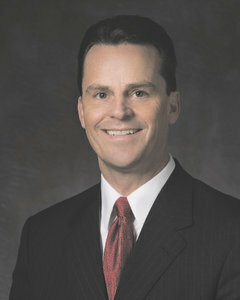 “I hope that we never forget the importance of Stake Conference”. He explained that often members attend their regular Sunday church meetings when they have a teaching assignment or other weekly calling, but then make other plans when an upcoming weekend is “only stake conference”. 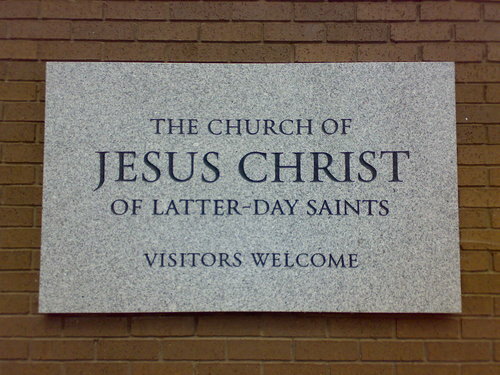 President Uchtdorf reminded us that on each LDS chapel there is a sign that says “visitors welcome” . He asked that message also needs to be written on “our hearts”, and not just “on stone”. President Uchtdorf talked about the distractions of our busy lives that is a tool Satan uses to keep us from “setting righteous goals”. 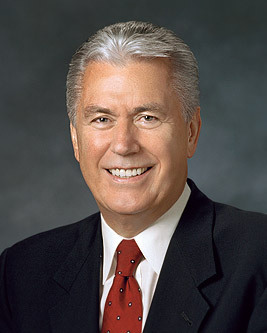 MoSop: President Uchtdorf emphasized DAILY in this section of his talk at least 5 times. Did I mention he said DAILY? Yup. DAILY. MoSop: Notice the emphasis on that word DAILY again? Yep. Me, too. President Ucthdorf promised that we will be strengthened by doing these three things, and following the promptings of the holy spirit we will receive. I am definitely happy today! I loved it today too. One thing that came to my mind was something that our Stake president challenged us to do about a year ago. We should read one talk from the xonference session every week. I think this is what Elder Holland is talking about. By doing this we will gain greater revelation for ourselves and find a greater conviction to improve. You can really tell Elder Holland loves us when he speaks. I loved today too. What a blessing to have such inspired loving leaders. Be glad you were late. Shane Bowen’s talk was the rudest talk I have ever heard in a Church meeting. I am so sorry to report that. I’m not an outsider, nor a typically offended person. My husband is the bishop. I am in a stake calling. Nevertheless, this talk was narrow, condescending and demeaning to all educators. In our school district offices today, in Farmington, his talk was discussed everywhere with sadness and incredulity. We could only shake our heads and wonder how he could have possibly thought that it would be ok to belittle our profession and let us know that paying tithing is no big deal for us. “You make next to nothing,” was just one quote, then he continued to describe how he had chastised a friend/teacher who wasn’t paying his tithing with words similar to You mean you can’t pay 10% of next to nothing? Hmmm last time I checked, 10% of my salary is as much as 10% of his amazingly wonderful salary. I stuck it out though. And Happily, Brother Ucthdorf redeemed the meeting, as he often does. No matter what happens to us, or how offensive someone is, life is too short to allow them to take away our joy. Chin up, Jackie! The Lord knows your worth. You are loved and appreciated. Move forward in faith, and please encourage your coworkers and friends to do the same. 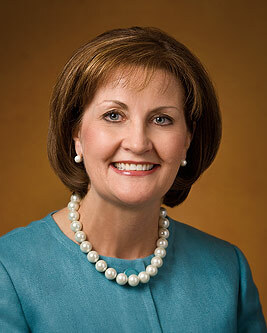 Two points: it actually went well with Elder Holland’s talk and it seems unfair to omit some of the details. If he had said it right away to the guy’s face it definitely might not have worked as well! But it did. 1 I would like to make the bold case that it actually harmonizes with something else from the meeting. Elder Holland quoted Alma 31:5 to say that sometimes, just being told something will actually work and sometimes it is the most effective thing that could be done. Then he let that lead into the conference point. In Utah, the norm for talking about the church, especially at work, seems to be “don’t ask, don’t tell”. Perhaps we can occasionally break that, somehow? He did ask us to think of a person’s name. He also made sure to note that they had had numerous FHE’s together. He didn’t up and say it to the person on the first time he met him. He asked about why they weren’t sealed yet, the guy admitted why (when someone says exactly why, that is a huge admission and sign that they are considering repenting), THEN he said it. Context is everything. I’m sure he’s not saying that that is how you should handle it every time. Welcome, Michael! Thanks for sharing your thoughts. Nobody’s tithing are NEVER pays for general authorities salaries !! They used for building church, temples and operate church office building. So enjoyed reading your thoughts on our wonderful Regional Conference. It was FUN to compare what you noted to the things I wrote down. Thanks for sharing!!! If your trial isn’t Unfair, it won’t stretch you as far as He wants you to grow/stretch. I’m looking for his exact phrase. Do you remember it? Do you or anyone reading have this? I’m so sad I didn’t write it down and I can’t remember the wording…. but I can’t get it out of my mind. By the way, great recap! It was an awesome conference. Abby, I’m sorry, I didn’t get that one. Hopefully another reader did and will post it here! I can see that it would have been right after talking about waiting to receive all the answers in the next life, and before he talked abou t having a current temple recommend. What I caught is “Complete conversion comes only after many trials.” He must have said your quote right about then. Hopefully someone else got it. I’ll check with my dsughter. 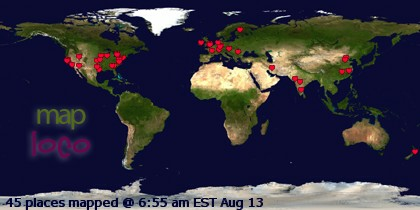 Thanks for reading and joining the conversation! I thought he was saying teachers were not paid enough! It seems it is a greater offense to take offense, where no offense is intended. Nate, I have the answer now. The songs sung by the choir were “I Need Thee Every Hour” and “Carry On”.